The Medooza project is very unique because it has all the necessary “legs” to build a stable global company: Great ideas, Skilled management, Technological knowledge to implement their ideas and the most important thing: they have a solid rock business plan for large income flows while their ecosystem build new way to create users stickiness to their projects and ecosystem. Universal crypto wallet for both desktop and mobile with multilingual capabilities. Crypto exchange with full integration with the Medooza wallet. 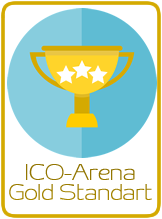 Revolutionary Crypto arbitrage platform that uses AI, and machine learning capabilities. Blockchain News portal both desktop and mobile with multilingual capabilities. Shortly secret platform - An easy wallet access, anywhere… anytime! And a Social & reward platform. Smart API that connect all platforms and enable to creators, publishers, and developers to interact with all features and make steady income and produce social engagement. The medooza founders aims high (for sure) but it seems that with more than 18 years of experience in the online market and cyber security they have the knowledge and capabilities how to build the ecosystem from ground up and create a global stable company, and it’s all inside a very detailed whitepaper and videos demonstrations. The Medooza wallet is an innovative wallet that the world has never seen before with a multilingual approach. 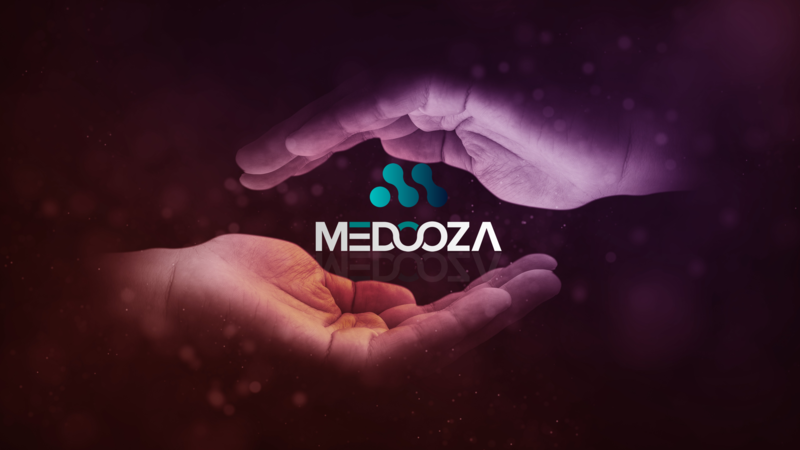 The Medooza exchange will be the fastest and the most secure crypto exchange with the ability to pay lower fees with Medooza tokens. The Medooza arbitrage platform will be a personal money maker robot and include new Singular formula based on artificial intelligence adapted to the crypto market. In addition, they will launch the Medooza multilingual news portal with free and premium access for market data, professional guides and secret opportunities in the crypto market. And the “cherry on the cream” is the Medooza Social and reward platform where users can engage their idols and celebrities while using the medooza coin in various ways that will change the way blockchain and social industries act and combined them to a new industry - and we are going to be the leaders of this industry. All platforms will be integrated inside the Medooza wallet - As part of their symbiotic approach. If you look at the large picture… you can see that the Medooza ecosystem will gain revenue from various paths. Traditional Advertising, on all platforms. 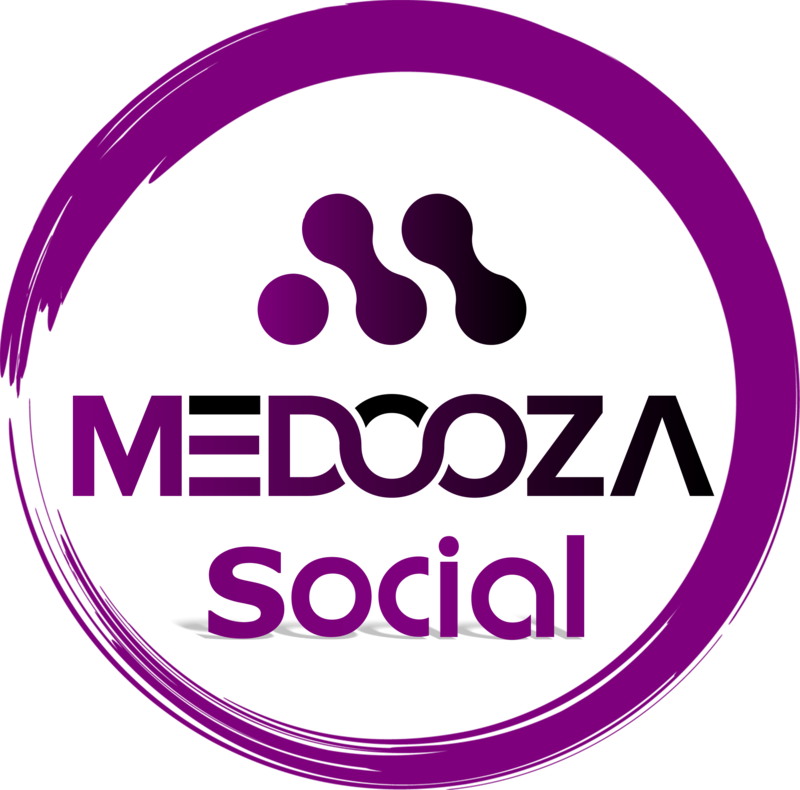 Social Advertising, both from publishers, artists, small businesses, charity organizations, But they will also can make huge money from users that will buy and use the Medooza coins to engage in the social platform. Premium membership plans. (On the Medooza news portal, Shortly platform). Trading fees on the Medooza exchange platform, Arbitrage and the wallet platform. They have more incoming flows in the pocket, relating to cloud blockchain platform for business but it’s a company secret, until the ecosystem will launch and the company will have the foundation to expand. This is how you build a business! You don't depend on just one (good or not) idea, you build few ways of incomes and you have more than one plan for your business. If we can point one one project that can make it on 2019, it will probably will be this one. Remember the name: Medooza! And remember that you first read about it on our site.